OverviewKia of Lincoln is a premier automotive dealership serving drivers throughout Lincoln, Beatrice and Columbus, Nebraska. 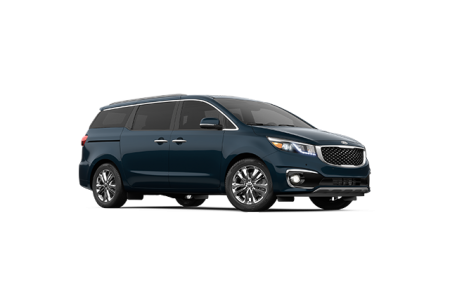 Visit our showroom to find all of the latest and greatest Kia models, including the spacious Kia Sedona van, the stylish Kia Cadenza sedan, and the family favorite Kia Sorento SUV. 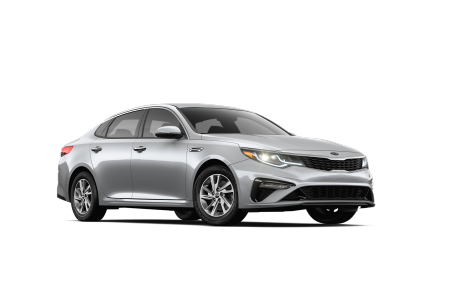 With a wide selection of new cars and used vehicles to choose from, we’re sure to have the perfect vehicle for you at Kia of Lincoln. Get started by browsing our expansive automobile inventory online. For questions or inquiries, feel free to contact our customer service department and one of our friendly representatives will be happy to assist you. 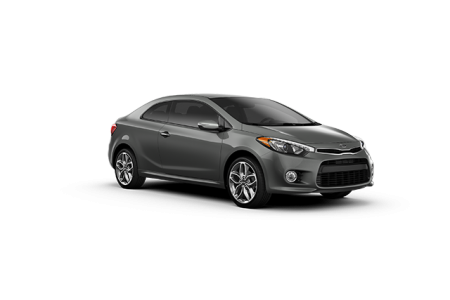 Lease a new Kia model at your local Lincoln, NE dealership. 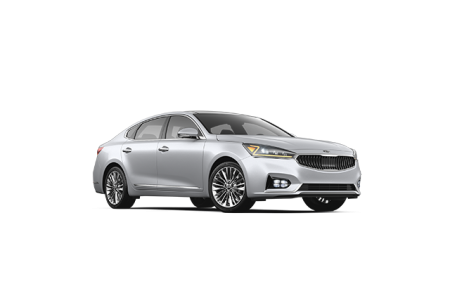 Allow Kia of Lincoln to earn your trust and we know you won’t be disappointed. 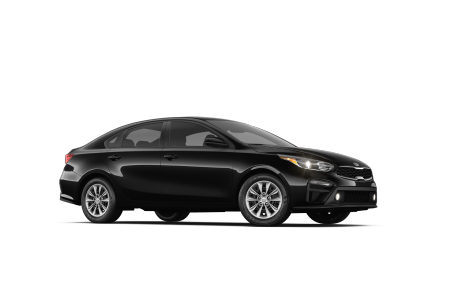 Our various teams are trained to address your needs from the moment you walk through the door, whether you're ready to purchase a new vehicle, or in need of auto service and car repairs. 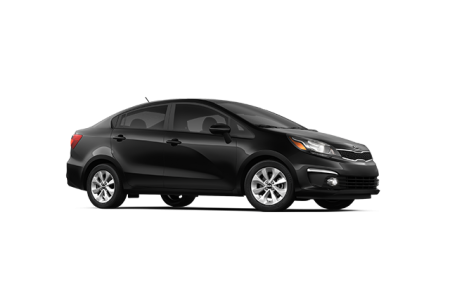 With our knowledgeable sales staff, dedicated lease and loan specialists, and our expert automotive service technicians, you’ll be hard-pressed to find a team better equipped to tend to all of your automotive needs. 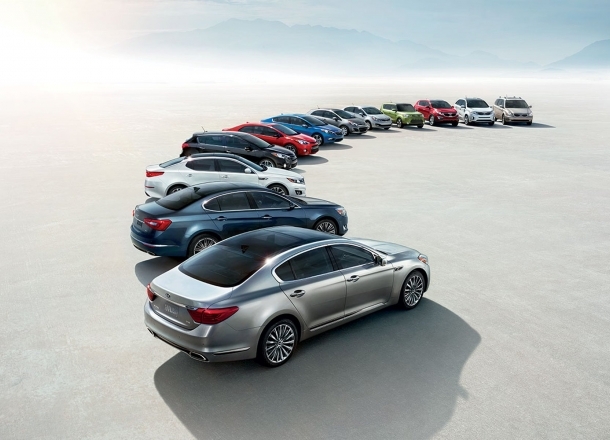 Visit our Lincoln, NE dealership today to test drive a new Kia model. 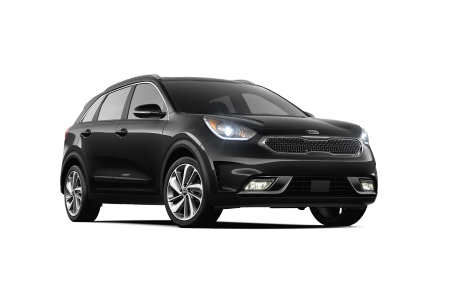 Whether you purchased your vehicle at Kia of Lincoln or somewhere else entirely, the certified mechanics at our Lincoln, NE automotive service center are here to ensure you always get the most out of your vehicle. Bring your Kia car, van, or SUV by our dealership for any type of automotive repair, major or minor, and a member of our factory trained auto service team will work quickly and efficiently to correctly service your vehicle. 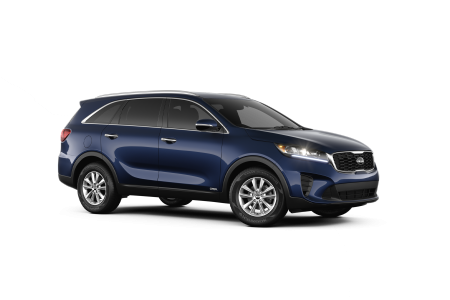 From oil changes and brake inspections to alignments and tune-ups, call to schedule your next automotive service or repair appointment today at Kia of Lincoln.